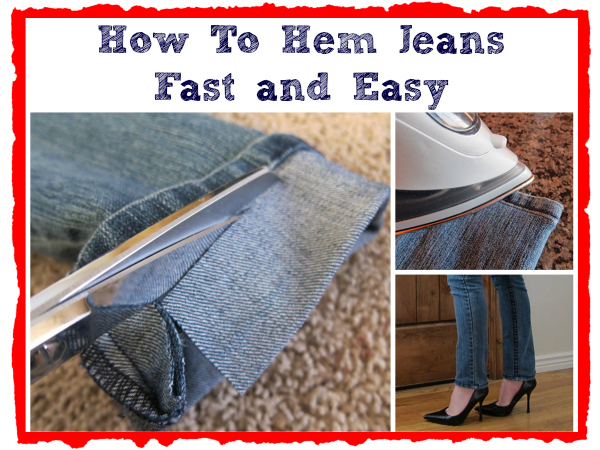 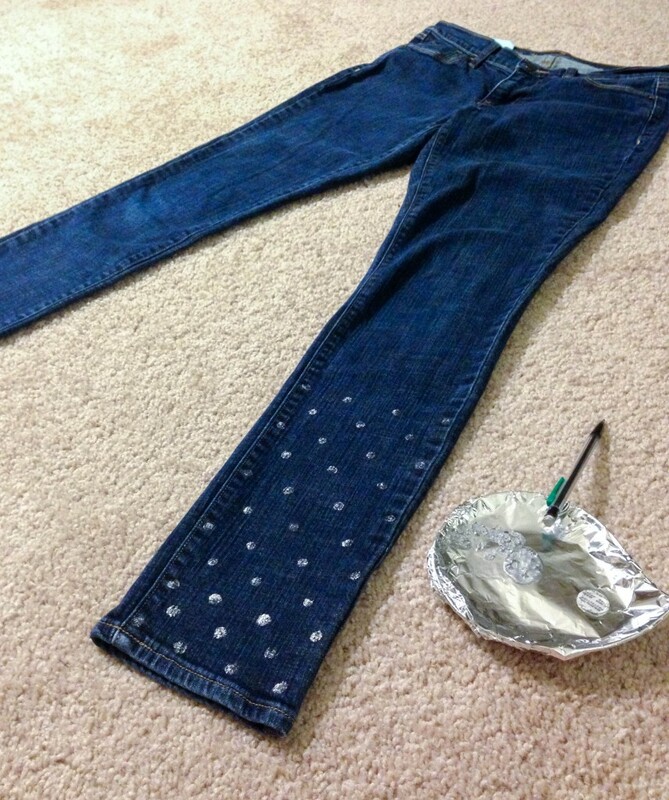 In this post you will one simply ideas of jeans makeover that will turn your old jeans into something new and something that is very trendy. 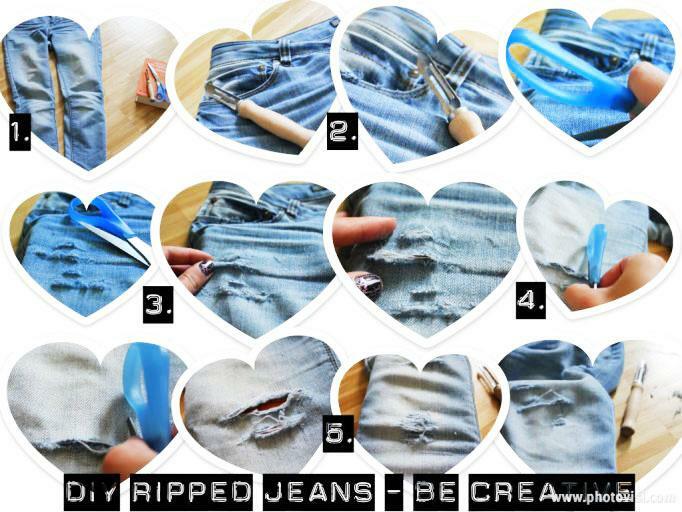 Be always fashionable and see this DIY ideas that we prepared just for you. 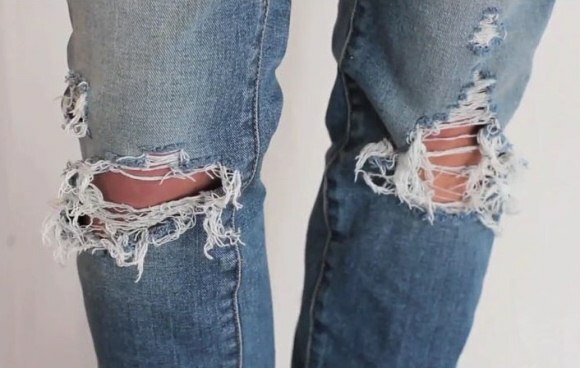 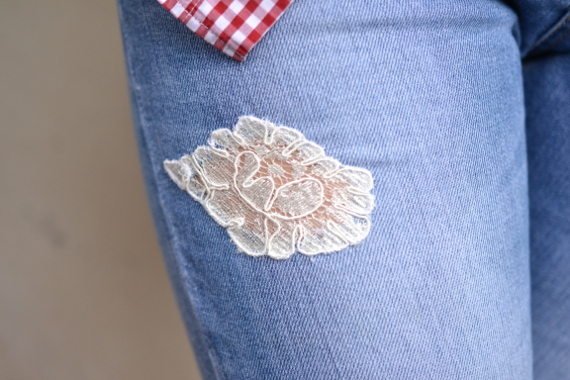 You can see how, with using some materials that are not needed, like lace or something else you can completely change the look of your old jeans. 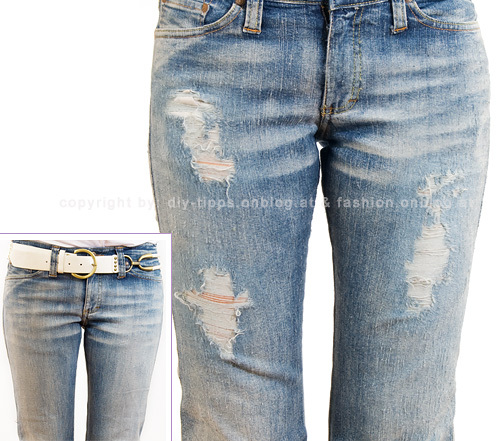 take a look at the photos below and enjoy!